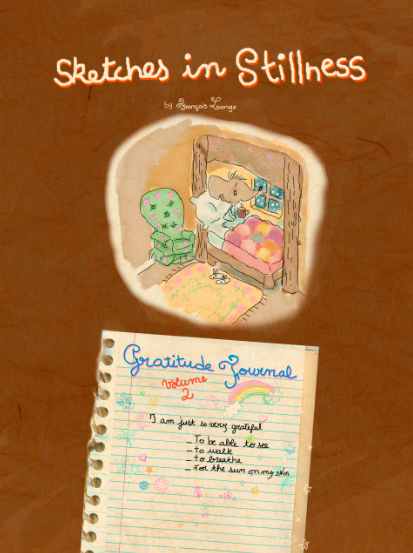 Sketches in Stillness Gratitude Journal Volume 2 is finally here. PRE ORDER NOW and get an original sketch signed by the author included with your Journal, for a limited time only! Elizabeth Gilbert, New York Times, Best Selling Author of "Eat, Pray, Love", Loved our little video of "The Gratitude Jar" based on one of her quotes. She shared the video on her Facebook page and added: "THIS IS GORGEOUS", I'm so delighted I saw it..this is beautiful...THANK YOU!"